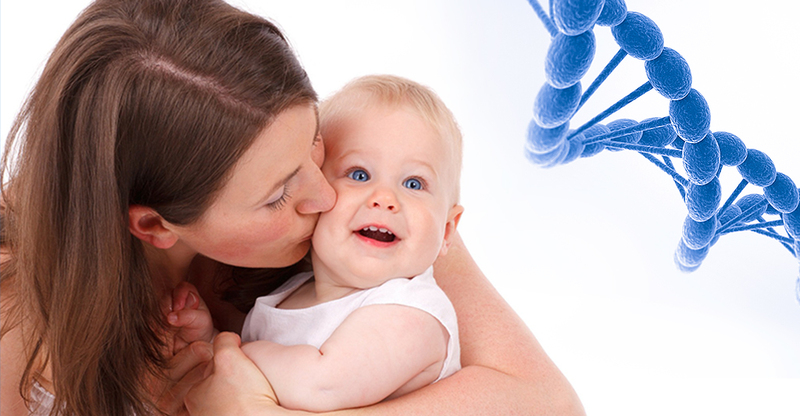 A DNA Maternity test is used to determine the biological relationship between mother and the child. This involves the analysis of DNA profile of a child and compared with mother’s DNA. Children inherit half of their DNA from the mother and the other half from the father. This test establishes genetic proof of a woman to be the biological mother. Results of DNA Maternity tests are highly accurate. With DNA testing, in case of biological mother, the probability of Maternity will be 99.9 % as the genes in mother’s and child’s DNA will match. In case of non biological mother, the probability of maternity will be 0% as the genes in child’s DNA don’t match with the alleged mother. 1) Immigration. Many countries require DNA maternity tests for immigration applications to establish relationship between a mother and child. 2) Hospital baby mix-ups. Sometimes, in case of mix up of children in hospital’s maternity ward. DNA maternity test helps to confirm maternity between mother and the child. 3) Surrogacy. 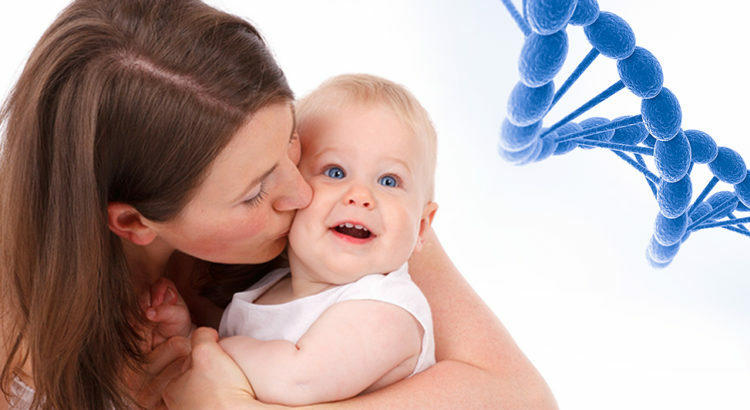 DNA Maternity tests helps in cases where children are born from surrogacy. DNA maternity test helps in verification of the correct foetus that has been implanted inside the surrogate mother by in vitro fertilization. 4) Adoption. In case of adoptions, DNA Maternity test is performed to confirm that the woman who is willingly putting a child up for adoption is the child’s biological mother or not. This is done to avoid corruption and fraud in adoption cases. 5) Adoption Reunion. Adopted children can confirm their biological mother with DNA maternity test if they believe that they have located their birth mother. DNA maternity testing can be done at home for peace of mind using DNA Maternity test kits. In case of immigration applications and legal cases, the Maternity DNA test has to be done at the government and Honorable Court of law approved Labs which is followed by a process of chain of custody sample selection by an unbiased third party Individual like a doctor or lawyer. DDC Laboratories India (DDC) is one of the maternity DNA Test center in India, where we use the same accurate process for maternity DNA test whether you are doing it for peace of mind or need your results for legal cases. DDC Laboratories are ISO 17025 and CAP Accredited DNA test centers in India.